The expression “yachting” is not only a statement about size; it describes a lifestyle aboard the intimate vessels. 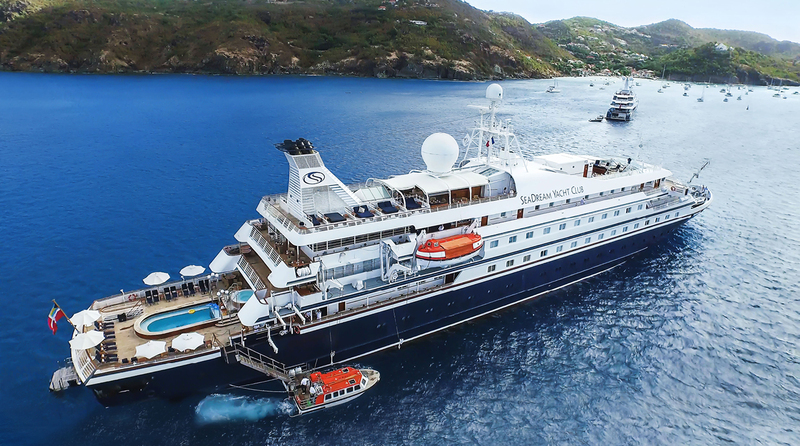 Chic and stylish, SeaDream’s 56-stateroom twin yachts are favored for their elegant informality, personal award-winning service provided by a crew of 95, inclusive open bar and gratuities, ocean view accommodations, luxury Thai-Certified spa and world-class cuisine. With only 112 guests at a time, a SeaDream voyage feels like a personal getaway with that special someone, a group of friends and family or for that solo traveler looking for much needed “me-time”. Be pampered & relaxed, or active & adventurous while traveling to some of the most intimate ports and destinations with our Mediterranean and Caribbean voyages. Discover the “It’s Yachting, Not Cruising”. It’s uniquely exceptional and a must do for those in search of a hidden, refined style of cruising. Enjoy an inclusive experience with premium select spirits, 5-star dining, gratuities and more on SeaDream.